Lavender essential oil is popular due to its many beneficial properties and wide applications. 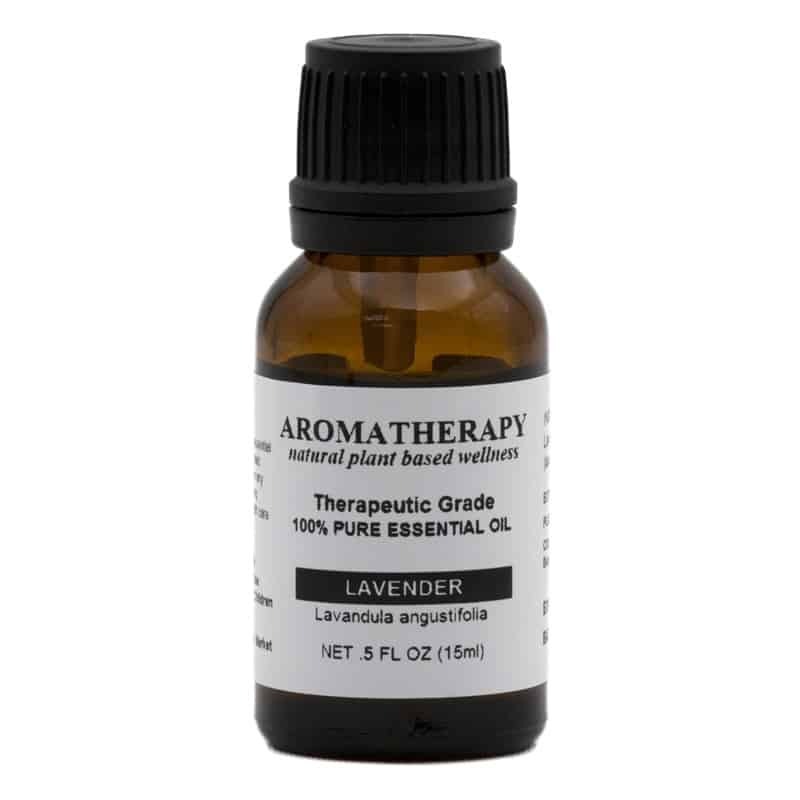 Lavender essential oil is most renowned for its ability to improve the quality of sleep and alleviation of mental anxiety, stress and depression. When mixed with carrier oils and applied topically, it can also help to heal burns and cuts. Plant Part Used: Flowering tops.